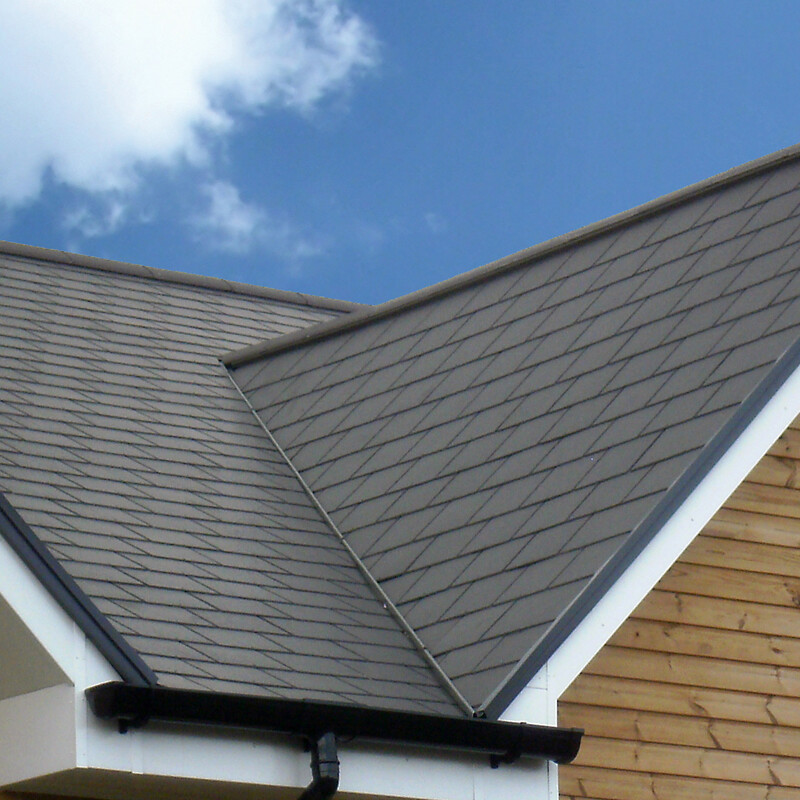 With 20 years of construction experience, we able to professionally repair and rebuild your roof. Our knowledge not only reaches roofing, but we also specialize in gutters and siding. Our thorough cleanup and debris disposal will make sure your home or landscape wont get damaged. Whether it’s leaking or fallen off, we can solve your problem. If patching the roof won’t stop water from coming in, then replacing the roof might be the next option. We can also install heating and lighting solutions like ridge vents and skylights. Nonstop leaking gutters are annoying and can damage your home. 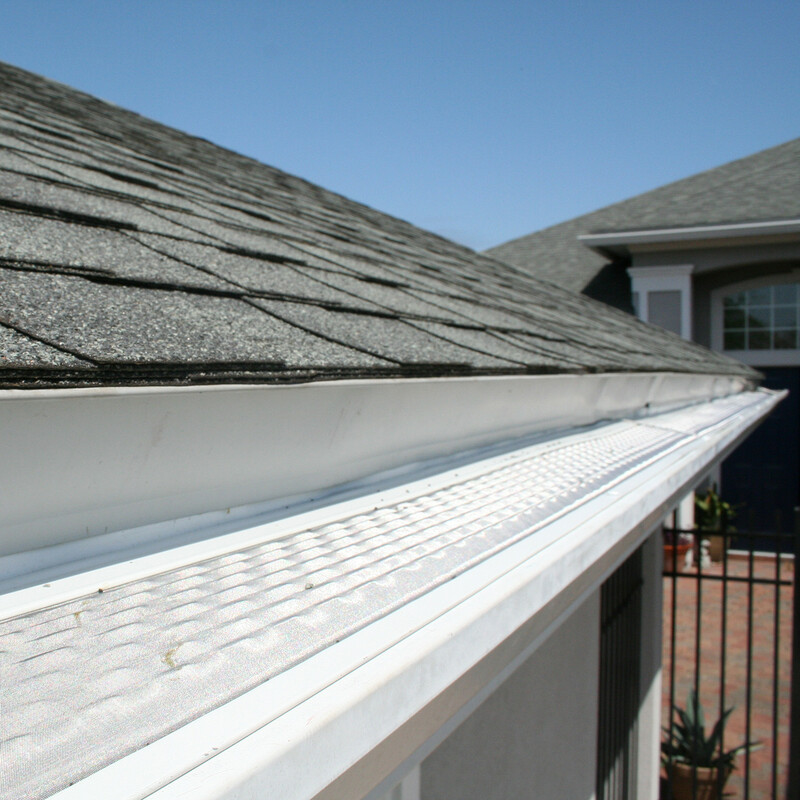 We can match your gutters to your old style and make sure the water goes in, not out of the gutter. Getting the perfect look and angle of the gutters, is what we do. There are various weather effects that can damage or erode the looks and performance of your home. 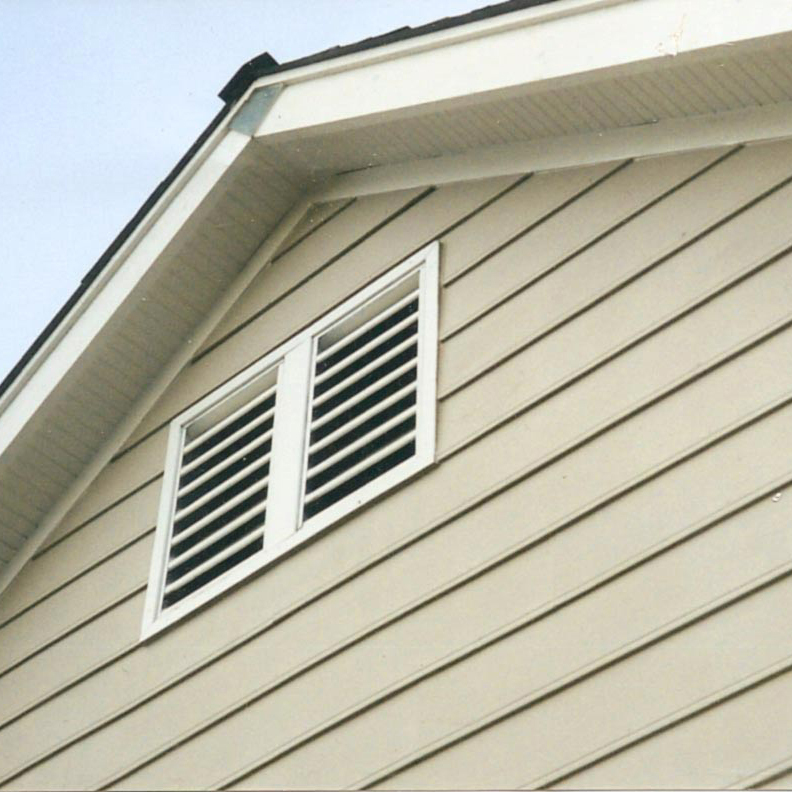 Replacing parts or a wall of siding is in our area of expertise. Finding the best look and match is what we do. While for some companies, there is a bit of play with their services. 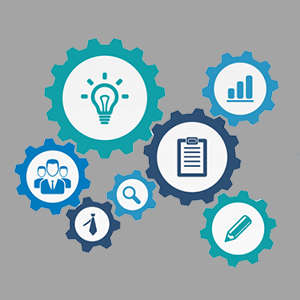 We offer a complete professional service standard. It’s important to feel safe in your home, it’s also important to know that your home is built using a standard of measure. On each house, the business owner is present to make sure each individual working on your home is performing to the correct standard. Any questions or modifications go through the business and home owner. 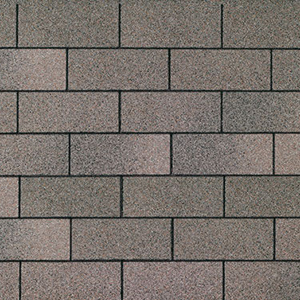 It’s important to use that each shingle or siding is placed correctly. 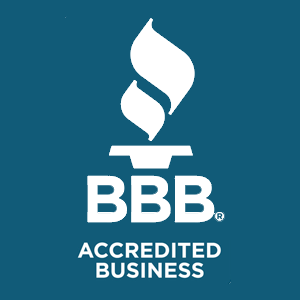 We are a registered business of the BBB and complete yearly exams to stay up to date with code. We guarantee that our service will improve your home. If for some reason it doesn’t, we will come out and repair the issue free of charge.